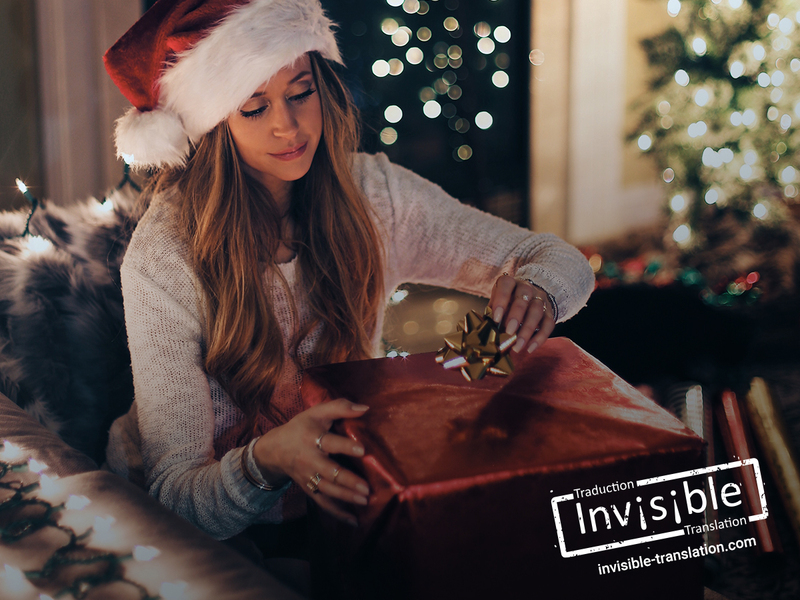 Gift ideas from INVISIBLE Translation | INVISIBLE Translation Inc. Looking for a “cool” idea, something useful, or a gift that will last? You’ve come to the right place! Our team has a few suggestions for you. Constantly renewing our dictionary collection is an expensive but worthwhile investment. Help language lovers update their collection with a cross-media set, which also provides access to the digital version. Since the French language evolves quickly, with many new words taking their place each year in the pages of the popular Le Petit Robert dictionary, the new edition is sure to put a smile on many faces. Concept is a creative and original board game that is sure to liven up your holiday evenings. To win the game, you must help your team guess at words and expressions using images, supported by their personal cultural references. Let’s see if you really know your friends and family members! This year, forget about those boring wine-bottle gifts, and add a touch of inspiration! Everyone needs a piece of paper to scribble on or draw up a grocery list, so why not give the gift of an attractive notebook? Choose a customizable notebook made from quality paper, and the person who received your gift will think of you all year long. Never underestimate the power of Antidote, the popular software that includes one of the world’s most comprehensive sets of dictionaries (synonyms, collocations, semantic fields, conjugations, etc.). Providing a solution to all your literary panespains, this powerful writing and revision tool helps improve the quality of your written documents. Version 9 even integrates an additional module that verifies texts written in English. Since each license costs over $100, it’s a sure bet that your nephew hasn’t been able to get one yet. This gift is guaranteed to please its lucky recipient! A practical handbook that is thorough and comprehensive, one that anyone who is interested in Quebec culture and in expressing themselves in daily Quebec conversation will find very useful. Dynamic, fun and accurate: that’s what this book is, making it a gift that is sure to delight its recipient! Regardless of the time of year, INVISIBLE Translation takes every step to ensure that your written communications are clear and impressive. Guaranteeing that your message is intelligible, idiomatic and coherent in a foreign language, isn’t that the best gift you can give? To learn more about the wide range of language services that we offer, take a “gander” at this page. And you, what are you thinking of offering your loved ones to mark the year-end celebrations? Send us your suggestions: feedback@invisibletranslation.com.